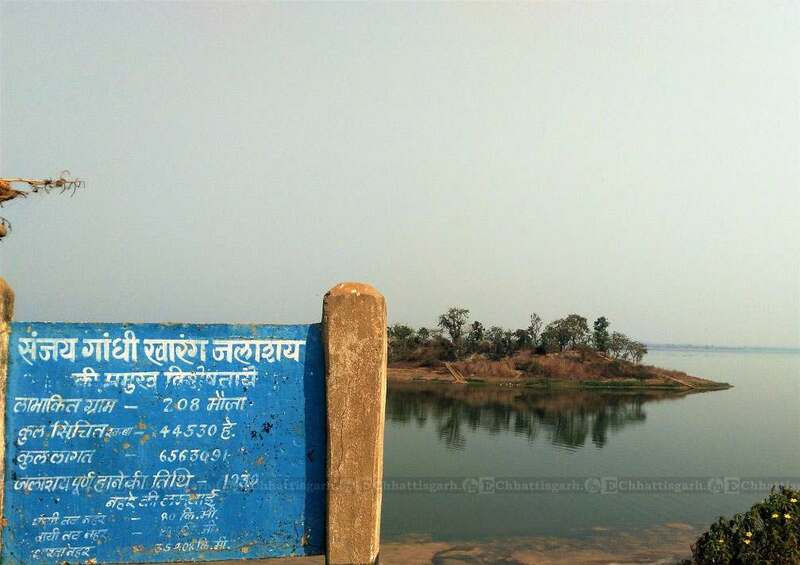 Khutaghat dam is constructed on Kharang river. Forests, dam and hills comprise the surrounding of Khutaghat.This place is a sight for the eyes during the mansoon. The entire reservoir is filled to its brim and looks stunning. Boating is also available but you have to be lucky on the availability part. 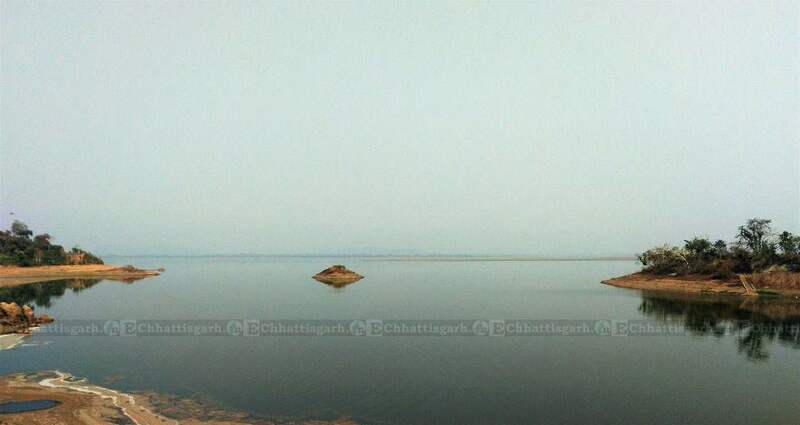 The view from the top is stunning. 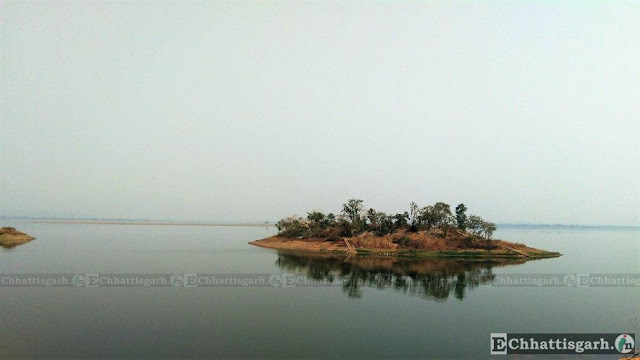 If you are planning to go to this dam, try to visit at morning as the beauty of it can be enjoyed best then. 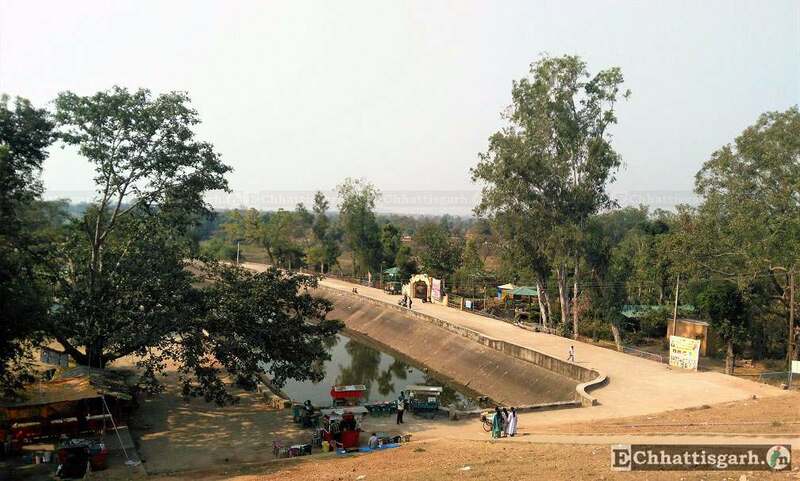 Its a good one day picnic spot just outside the city and it is quite well developed and well maintained by the government. 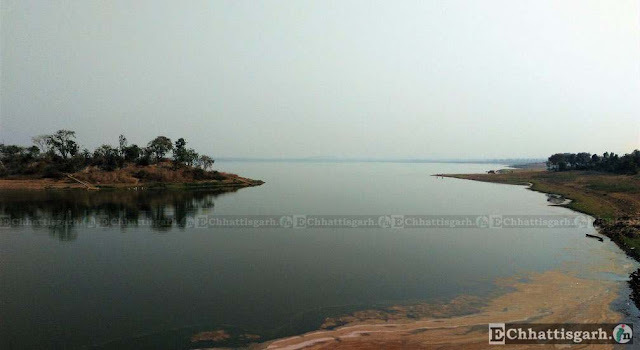 Khutaghat is a dam situated at 12 km. 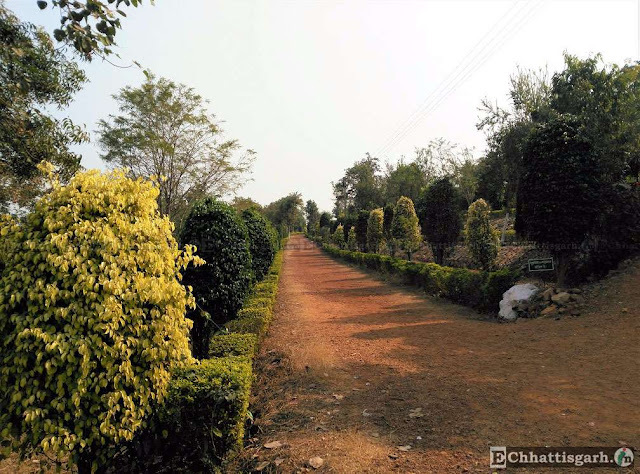 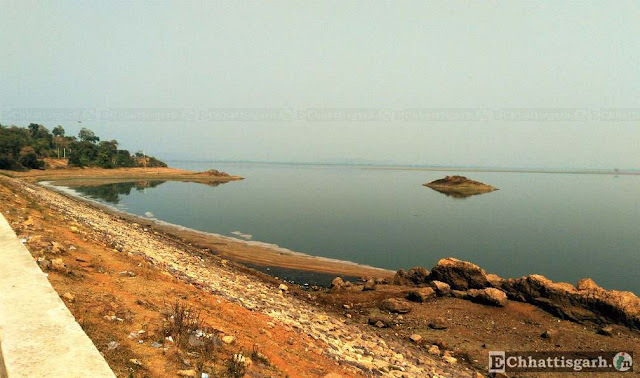 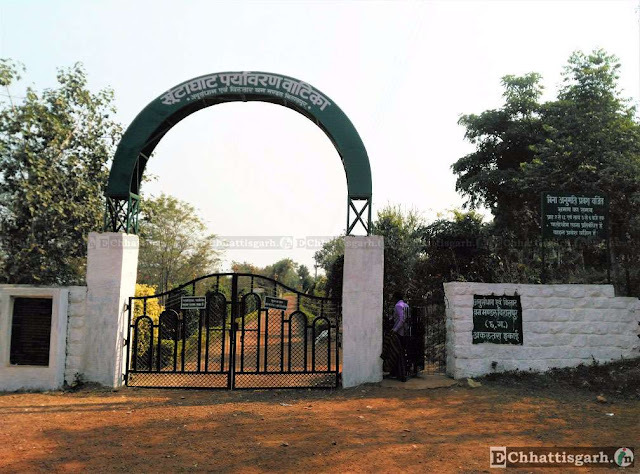 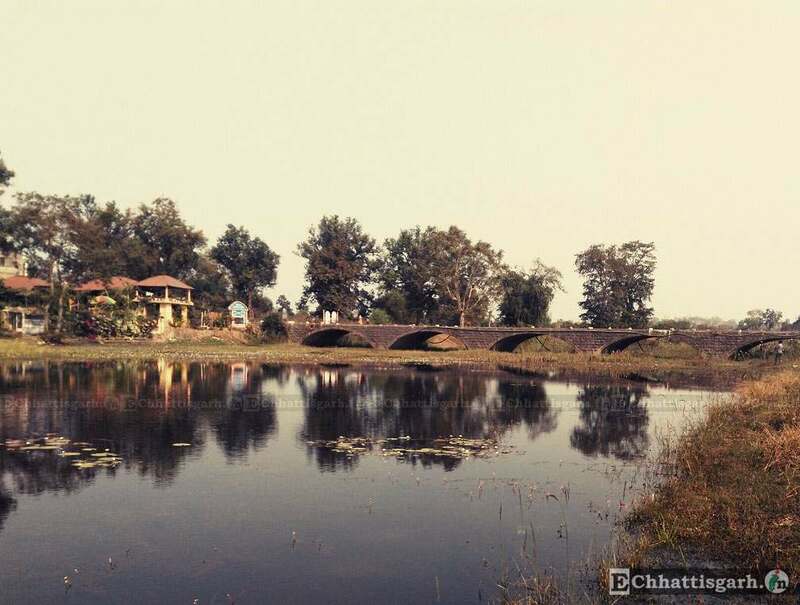 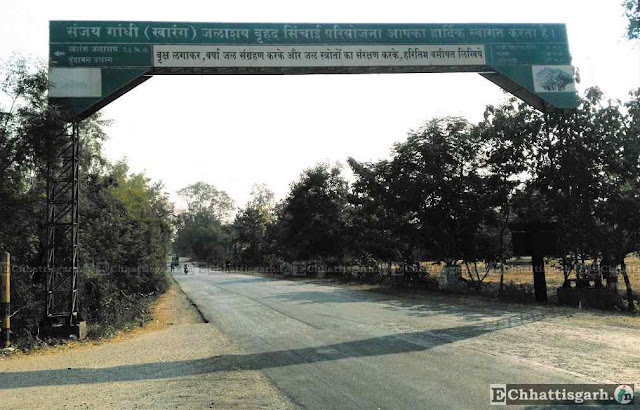 by road from Ratanpur and Located about 33 kms from Bilaspur city on the Bilaspur Ambikapur National Highway it has matured into a picnic spot over the years. 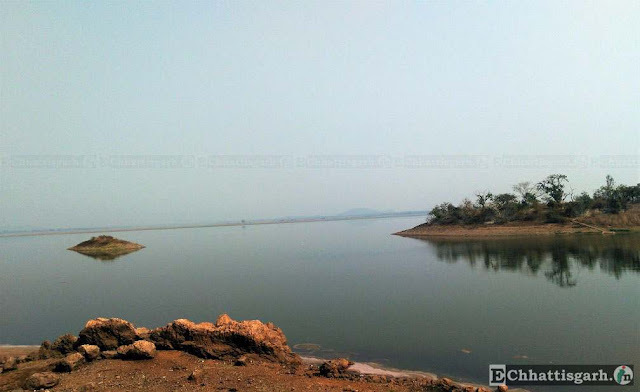 This dam is built on Kharoon river and used for the irrigation of whole area.